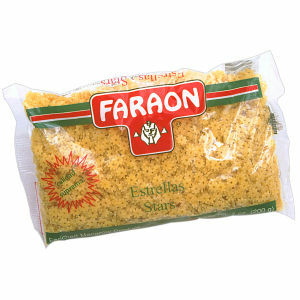 Faraon Star shaped pasta will make a star out of you because you will be giving your family great nutrition for a great value. Enjoy! *Subject to additional terms and conditions; stock availability; sorry, no rainchecks.